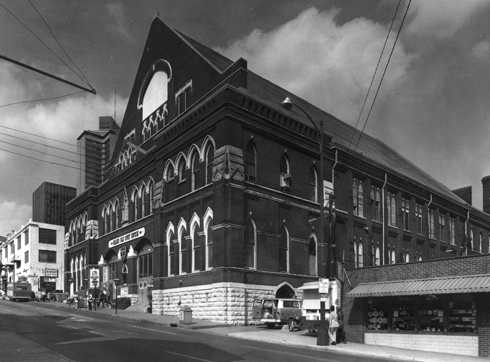 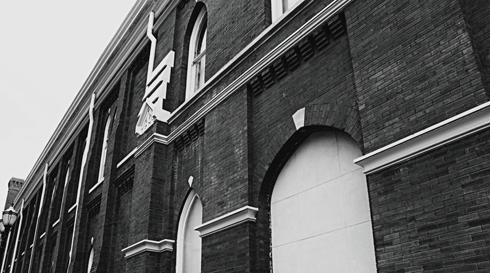 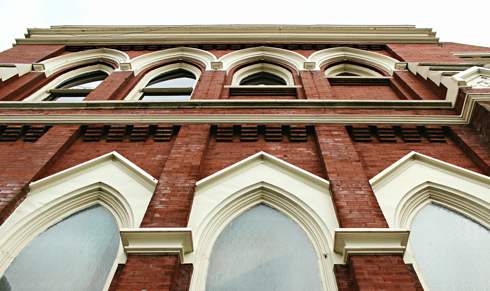 Located in downtown Nashville, Ryman Auditorium was opened in 1892 and was originally known as the Union Gospel Tabernacle. 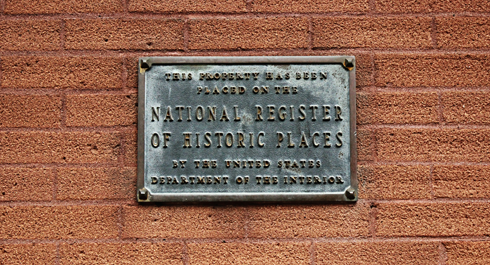 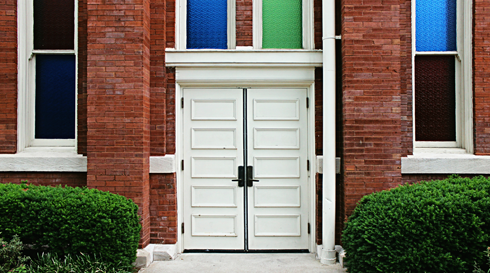 The idea for the large venue was conceived by Thomas Ryman, a Nashville businessman, after listening to influential revivalist Samuel Porter Jones speak. 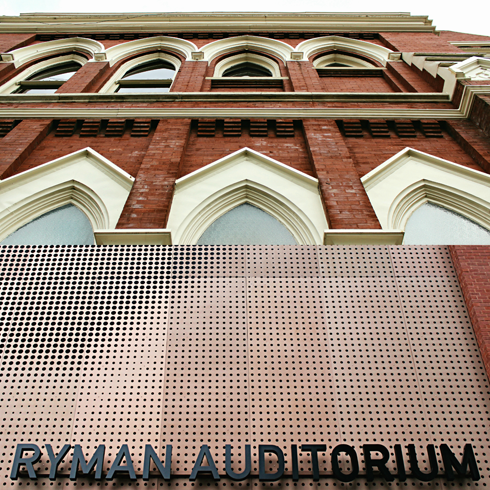 Ryman Auditorium is perhaps best known as the former home of the Grand Ole Opry, which was hosted here from 1943-1974. 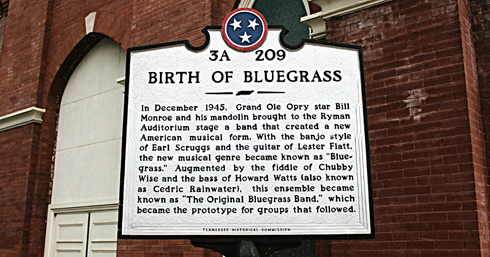 At the time it was then called the Grand Ole Opry House. 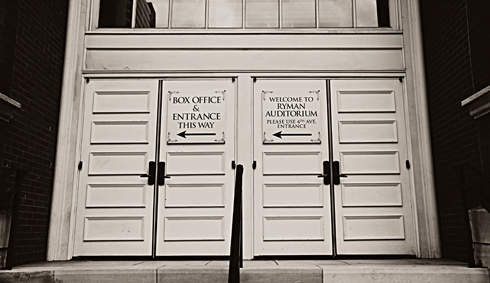 As you would expect, countless legends have performed on this stage over the years, including Dolly Parton, Johnny Cash, Hank Williams, Elvis Presley, Louis Armstrong, Patsy Cline, Willie Nelson, and Tammy Wynette. 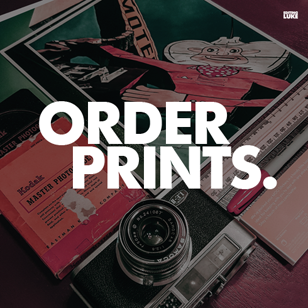 The list goes on and on and on. 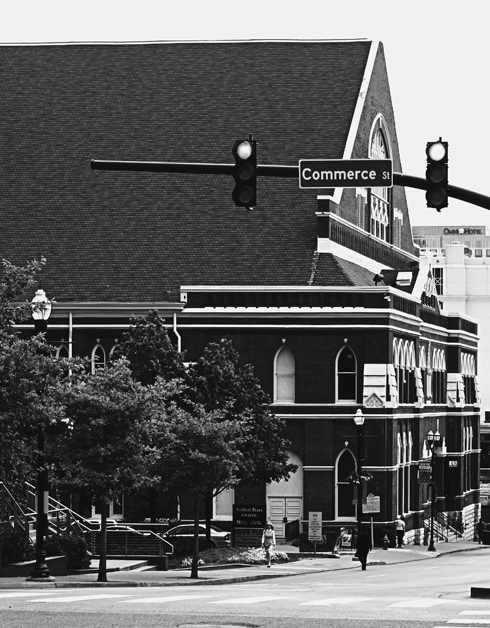 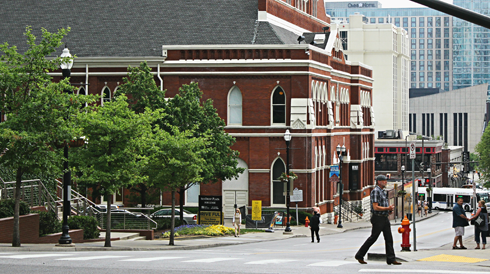 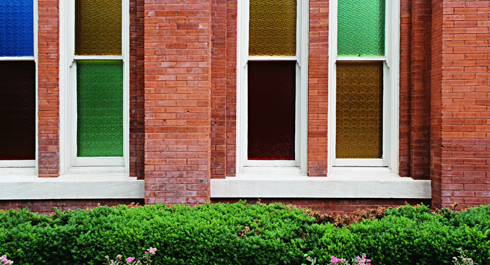 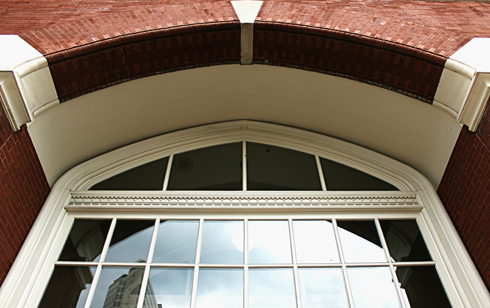 Today, Ryman Auditorium is still a popular venue and hosts everything from classical, country, and rock concerts to stand-up comedy and theatre. 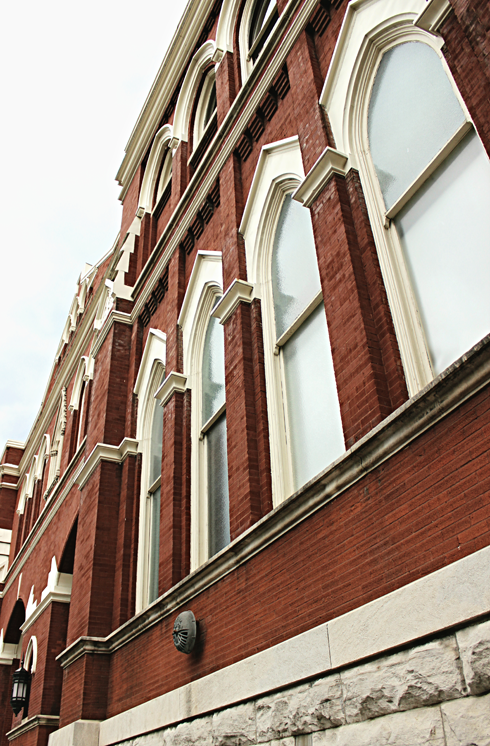 When the Opry moved in 1974, a circular section of the stage was cut from the Ryman and placed on the new stage at the Grand Ole Opry House so that musicians could continue to share in the legacy of this iconic venue. 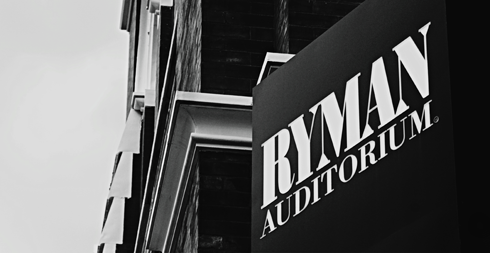 It would seem that Ryman Auditorium has become even more relevant with age, and is still undeniably one of the most revered theatres in Nashville, if not the world.